This Central Davis beauty is close to UCD and downtown. This lovely property has a wonderful plot of land, just less than 1/4 acre. The open and airy floorplan offers wonderful natural light. The painted interior welcomes the decision to update the vintage kitchen and baths or continue to enjoy it’s amazing classic style. City of Davis resale report and pest inspection work has been completed. Great property, move-in ready! Please, send me more information on this property: MLS# 19016879 – $820,000 – 926 Miller Drive, Davis, CA 95616. 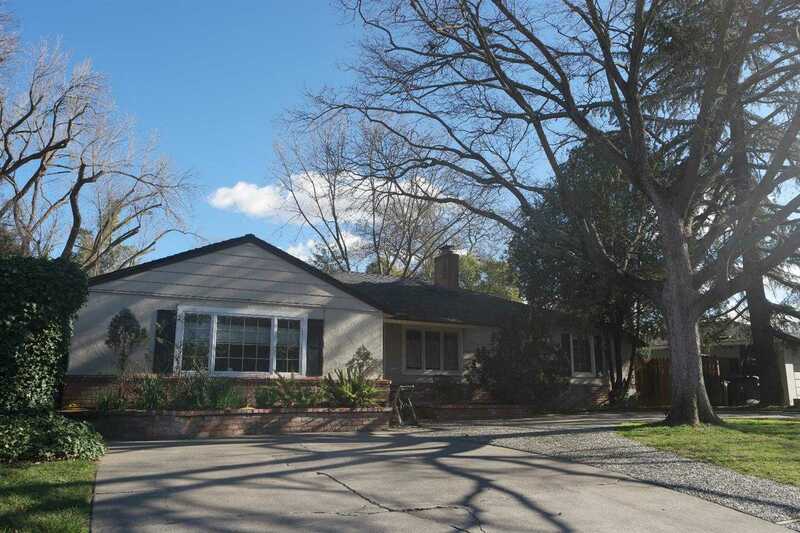 I would like to schedule a showing appointment for this property: MLS# 19016879 – $820,000 – 926 Miller Drive, Davis, CA 95616.